WEB SPECIAL: 5 X 30 MINUTE TREATMENTS FOR JUST £175 CONTACT US TODAY! View my availability and make a booking online. 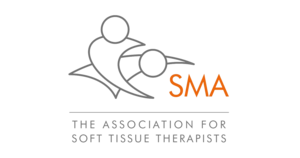 Welcome to Jim Mason sports massage Ltd – I am Jim Mason, an experienced sports massage therapist helping treat sports injuries, aches and pains using sports massage therapy in Leeds City Centre. I am fortunate enough to have many happy and satisfied customers and have collated some of my client testimonials. Feel free to read through them before you make a booking. “Jim uses the perfect amount of pressure during his deep tissue sports massage . . . I’m looking for muscle repair and Jim’s style delivers every time."